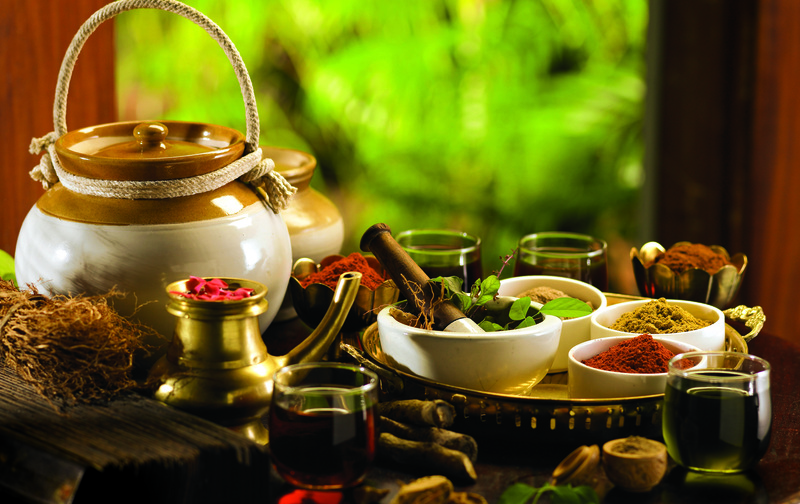 In Ayurveda, Madhu Meh is not seen as a particular disease. It does not require any special treatment, but the diabetes treatment is kept in the control of pain and exercise. 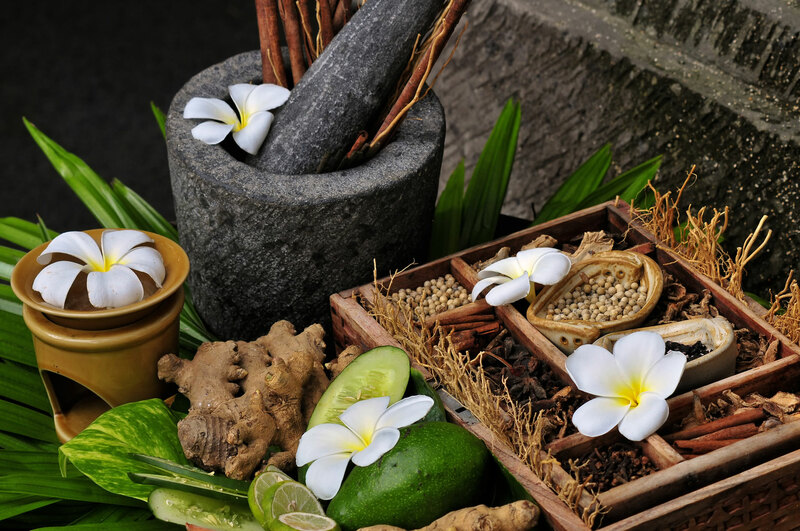 According to Ayurveda, Our bodies are aimed at the restore.Not only to balance the level of diabetic but also to keep in mind that further trouble does not increase. It is seen as a very dangerous disease in medical science.If the people suffering from this disease are not treated in the long run, then a lot of sadi can increase in the body. Like joint pains, impotency, kidney failure, sexual and urologic problems, and more. Basically it is a metabolic disorder & it cannot be simply healed by controlling sugar levels and diet. 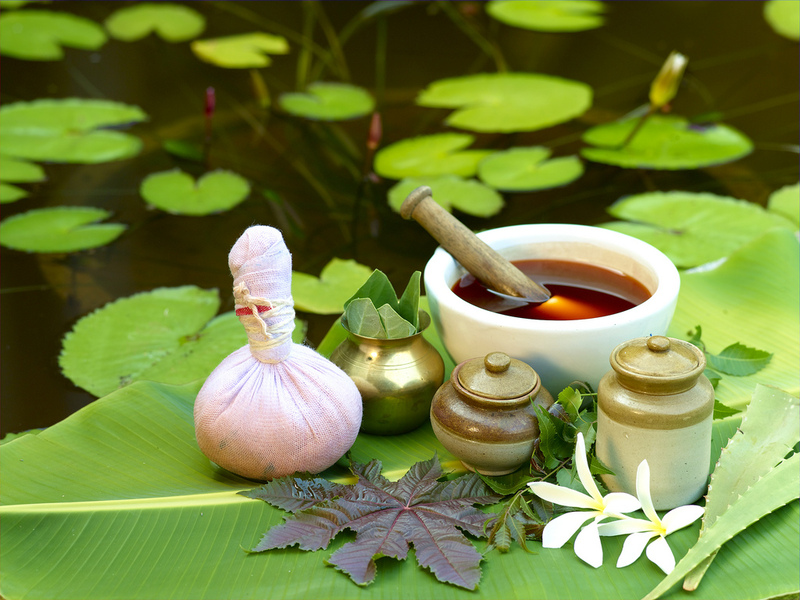 In Ayurveda, mellitus is known as “Madhumeha” and it arises in two ways. 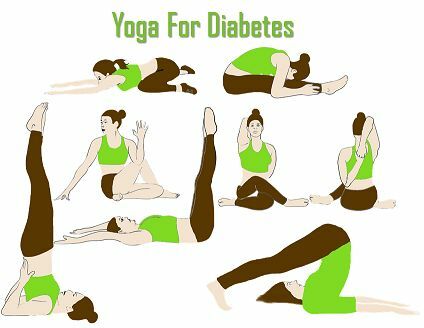 Aggravation of Vata dosha due to tissue depletion (dhatukshya), is one-way diabetes develops. impediment of the root cause (srotas) through blockage by Kapha dosha and fatty tissue is another reason of diabetes. Mellitus is the condition in which there is a collection of glucose in the urine & blood of the person. This situation is known as hyperglycemia. Diabetes has been discovered from two Greek words, In the first-word means ‘siphon’ and the second one is mellitus which means ‘sweet’. Many people think that diabetes has been mainly considered to be a disease that affects only rich people, but that is actually very far from the truth. First of all, diabetes is not a dietary disease and secondary, it can be affected to anyone. Actually, it is very necessary to know us and educate oneself about diabetes disease in order to arrive at a proper cure and remedy for it. Diabetes is the risk of diabetic retinopathy, know its symptoms and defenses. The number of diabetic patients is increasing rapidly around the world. If diabetes increases more then it becomes dangerous. Due to diabetes, the disease resistance of the body affects the immune system and it also has an effect on many organs of the body. 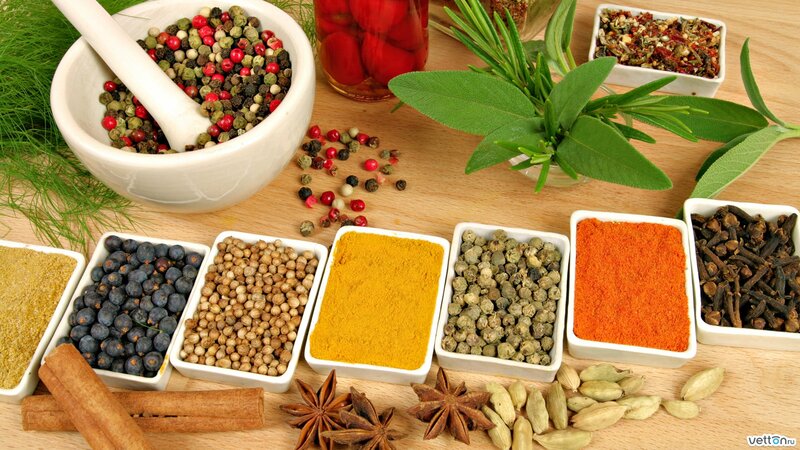 It has the highest effect on eyes and kidneys. Blood sugar levels increase in diabetes and this also increases the risk of problems related to the eyes. Generally, diabetes increases as well as the number of patient’s eyeglasses increases and many times this level reaches blindness. This disease is called diabetic retinopathy. 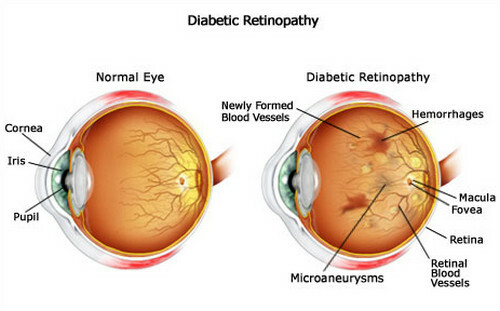 Diabetic retinopathy is a disease caused by the effects of diabetes, which affects the patient’s eyes. Inside the eyes there is a very fragile layer called retina. We see things because of this same retina. Due to diabetes, the fine tubules carrying blood to the retina are damaged, so that the image of the objects on the retina can not be corrected or can not be formed at all. This condition is called diabetic retinopathy. If it is not treated at the right time, the patient may be a victim of blindness. The risk is higher for people 20 to 70 years of age. The biggest cause of blindness in the world is diabetic retinopathy. Affects people in two ways. Type does not form body insulin 1 diabetes and type 2 diabetes, the body does not use the insulin does not make enough insulin or maintain. Insulin only transmits glucose throughout the body with the help of our cells. 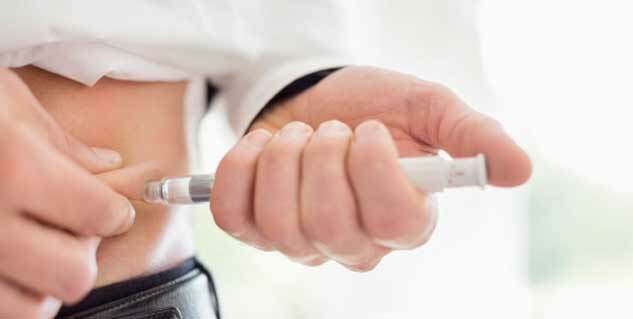 When insulin is not able to become become unable or less can not be in the glucose cells and remains dissolved in the blood. This is why sugar level increases in blood. This blood reaches all the parts of the body and by this the body parts work. High blood with sugar when constant flow it may damage blood vessels and bleeding them. The blood vessels of the eyes are the most delicate and fine in the body, so they are the first to be affected. Due to malfunction in these tubules, nutrients and oxygen can not reach the limbs and obstruct the functioning of the organs. 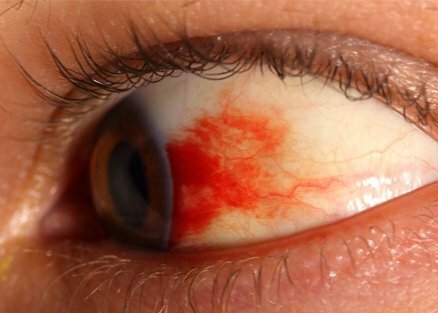 The blood that leak from ruptured blood vessels happens often gather around the retina, which can become a blind spot in the eye. Due to the increase in diabetes, it starts to appear on the eyes, so the only way to prevent it is to control the amount of blood sugar and cholesterol as soon as diabetes is detected. Avoid it as prescribed by the doctor and keep taking medicines. Apart from this, if you have diabetes, you should keep eye examinations once or twice a year, if any effect on the eyes starts to come, then it can be treated at a time. If you have diabetes for a long time i.e. for 8-10 years, you should check diabetes only every 3 months. Apart from this, any effect should be seen in the eyes such as pain in the eyes, the appearance of the dark, the darkness, the less visible etc. – then contact the doctor immediately and get the eyes checked. Diabetes is considered a life-long disease. It is a disease that has no remedy. It is also not possible to get rid of this disease After hunting it, the person has to change his lifestyle and the manner of catering. At the same time, he has to exercise regularly and take medicines. Diabetes is a serious disease, which is due to the end of insulin production capacity of the body, or not being able to use that capacity properly. Due to this, high levels of glucose is accumulated in the body, which in many ways harm the body. It is unfortunate that despite such availability of such research, educational programs and medicines, 50 per cent of the world’s globally and 70 per cent of diabetes in Mumbai remain uncontrolled. As a result, the person has to suffer from feelings of depression, dependence on others. Not only this, due to this, his life also diminishes. 1.Adopt healthy eating habits. You can also get help from your doctor for this. You need regular workouts. 2.Adopt active lifestyle. Do at least 30 minutes of exercise at most days of the week. You can ask your doctor what exercise will be suitable for you. 3.Take medicines as prescribed by the doctor. 4.Check your blood glucose daily. Along with this, keep a complete record of your blood glucose. 5.Check your feet regularly. See that there is no cut, swelling, scars, and redness in it. Check your fingernails too. 6.Floss your teeth regularly and clean it. 7.Check your blood pressure and cholesterol. There are two main types of diabetes. First, type-1 diabetes. In this diabetes, white cells of the body destroy the pancreatic cells making insulin. Due to this the lack of absolute insulin in the body is generated. Finding the reasons for type 1 diabetes is difficult now and it can happen to any person at any time. The second type of diabetes, which is most commonly called, is called type 2 diabetes. Type 2 diabetes does not have the right use of insulin in the body. Due to the excess amount of insulin in the body, pancreatitis do not make enough insulin. Having a Type II diabetes, our unhealthy lifestyle has a very important role. Do not exercise regularly and unhealthy eating habits etc. It is difficult to get rid of diabetes, but keeping it under control is a happy life. The control of diabetes is based on four pillars. These are the columns- our catering (diet), the second exercise, the third is regular screening of sugar and the fourth pillar – proper use of medicines. It is mandatory to take into account the amount of food, quality of food or the time of eating in diabetes. In our diet, the amount of refined grains and lubricant (fat) is quite high. Therefore it is mandatory to have control over it. It is beneficial to consume more fiber than whole grains like Dalia, oats, ragi, barley and brinjal. Oil, ghee should also be used in small quantities or the oil should be changed regularly. Our food has a special lack of vegetables and protein rich foods. Therefore, take as much as possible of green vegetables or eat protein rich in lentils, gram, chickpeas, milk, curd and egg, etc. regularly. Instead of eating packaged food or ready-to-eat foods with tea in the after breakfast, it is beneficial to eat nutritious things like fruit, roasted gram, sprouted pulses or gram etc. It is compulsory to check the sugar in order to control diabetes. This is because many people do not show any symptoms when the sugar is high. Not only this, it is necessary to check on the low sugar (hypoglycemia). Apart from this, test tells the average of three months of sugar. Another test laboratory has to check the sugar. Apart from this, Sugar can also be tested through Glucometer and CGM. Through this, sugar can be easily tested at home. When to check sugar and how many times a week has to do, it depends on the control of sugar. It is important to check the type of sugar in type 2 diabetes before eating and after two hours of eating. Such investigations can be done at different times of day through glucometer. It is important to keep a record of sugar by checking the sugar so that the changes in the medicines and lifestyle can be done according to the level of sugar. 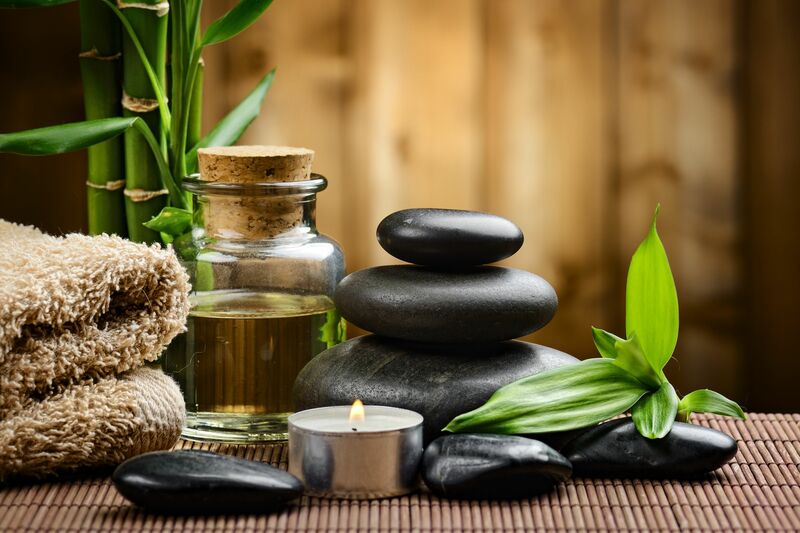 ⟵What are home remedies for pimples?